Ready to build multi-use property. 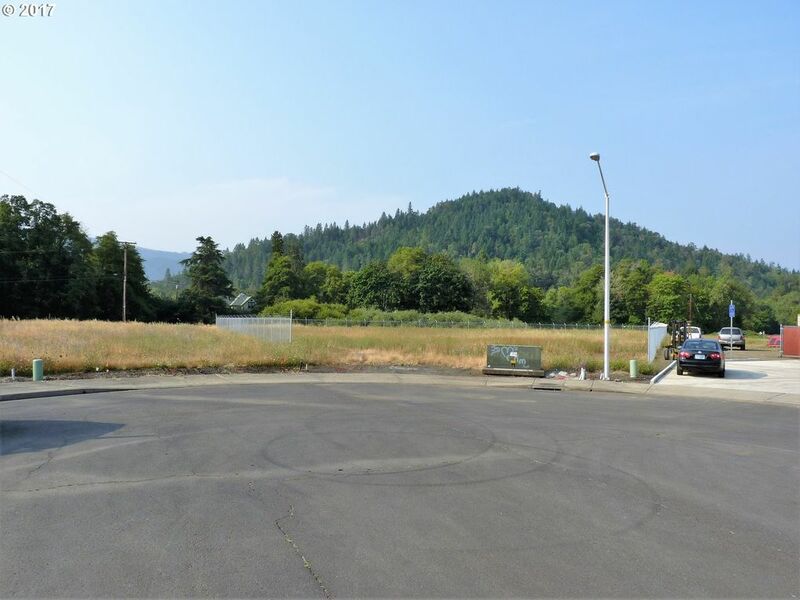 Great opportunity to build a shop or storage facility. All city services available with sidewalks and street lights on a new cul-de-sac. Level lot, shovel ready. Multi-use, fully fenced with security fencing, Excellent Investment!! !